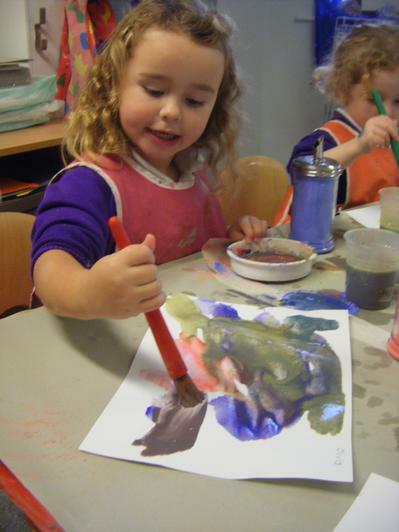 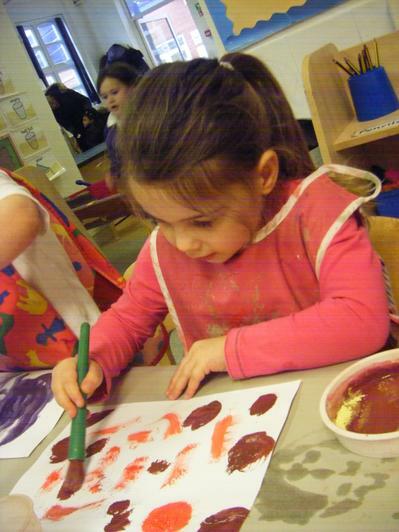 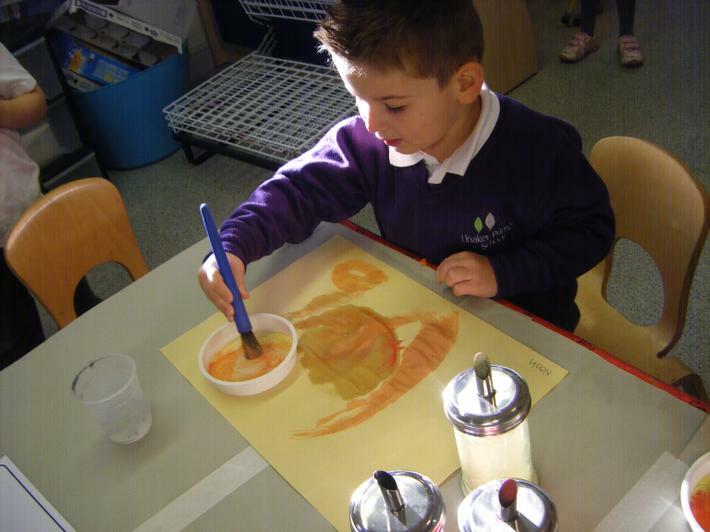 Today, 18/11/14, we read 'Brown Bear, Brown Bear' by Eric Carle focusing on talk about the colours of the animals. 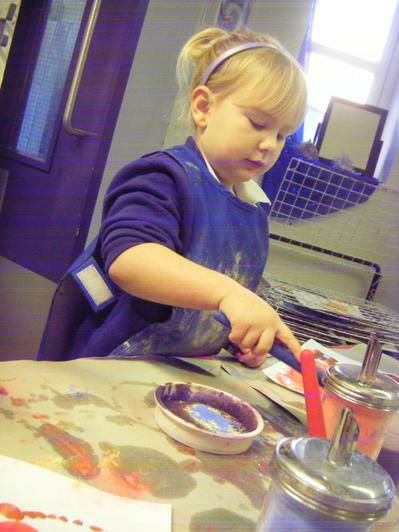 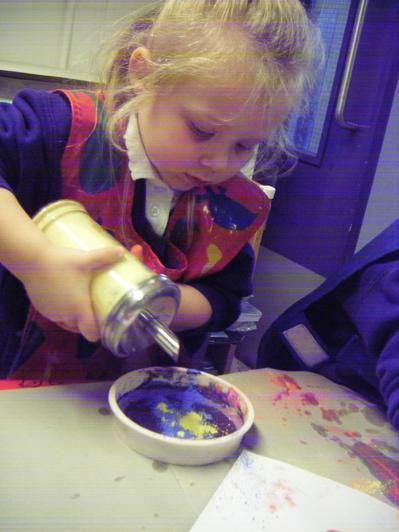 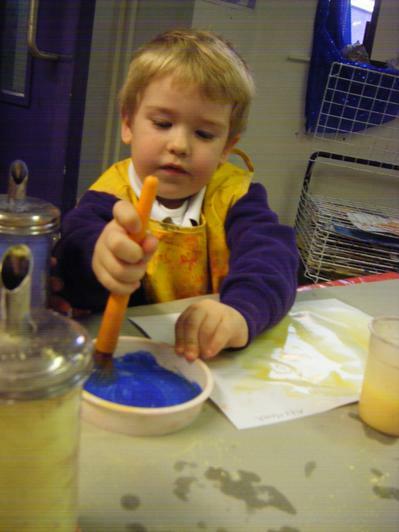 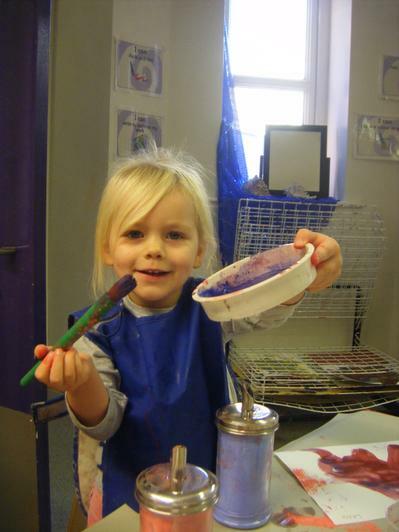 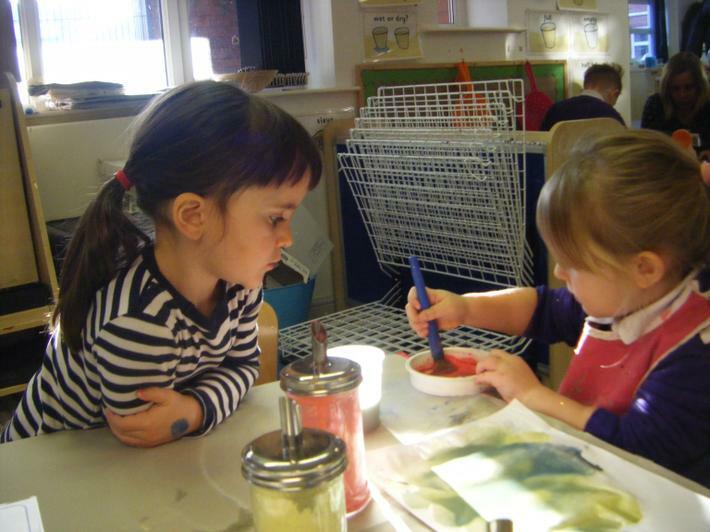 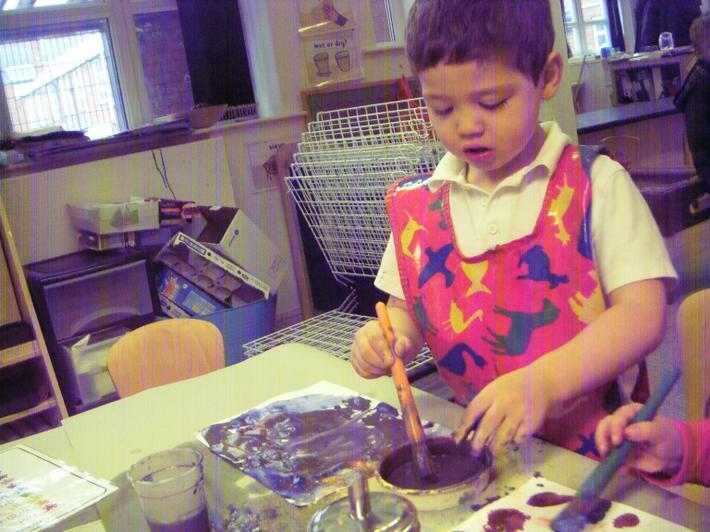 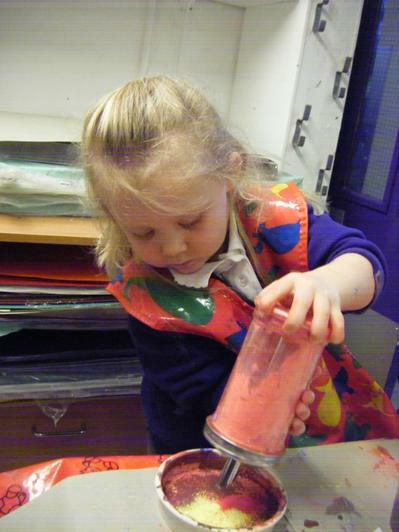 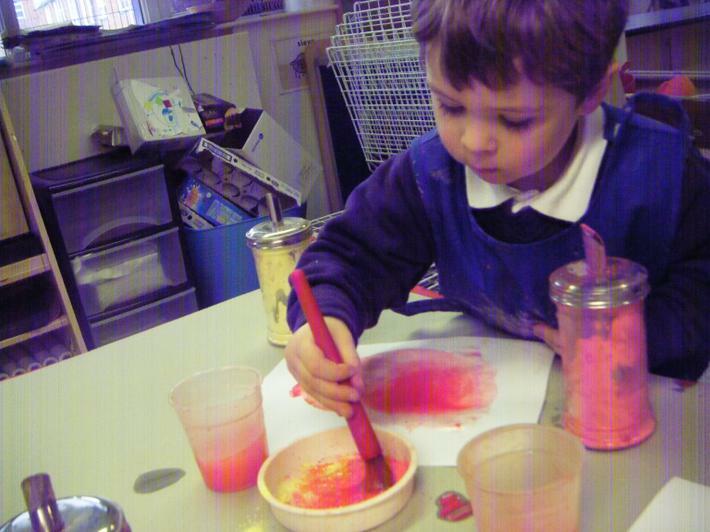 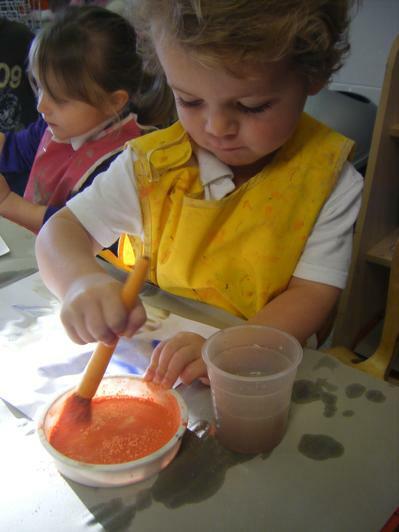 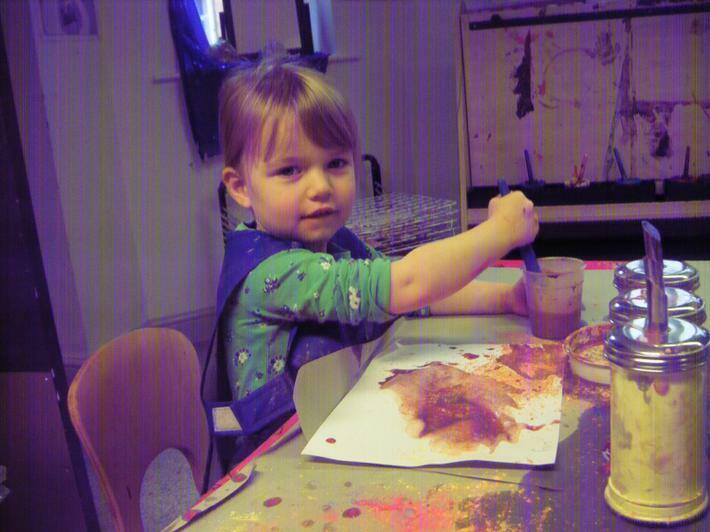 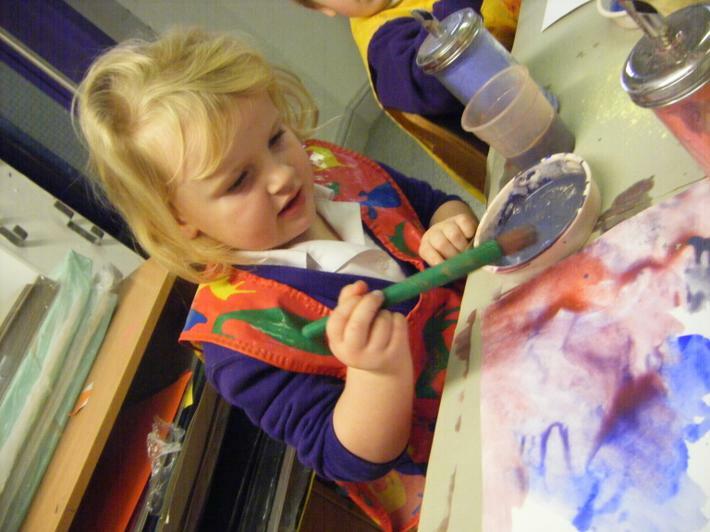 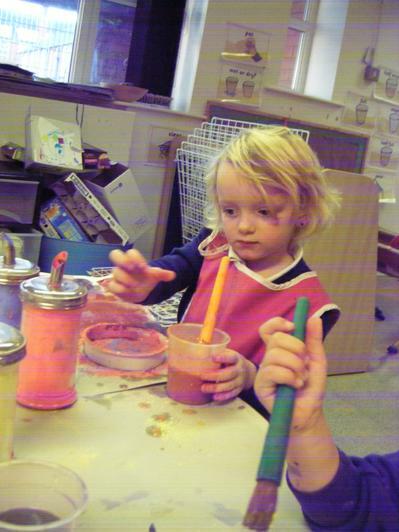 We then went on to explore how colours are created. 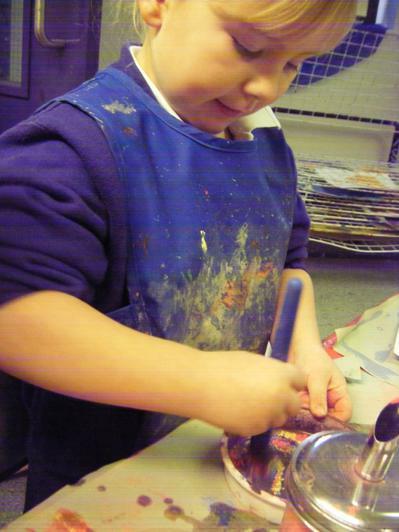 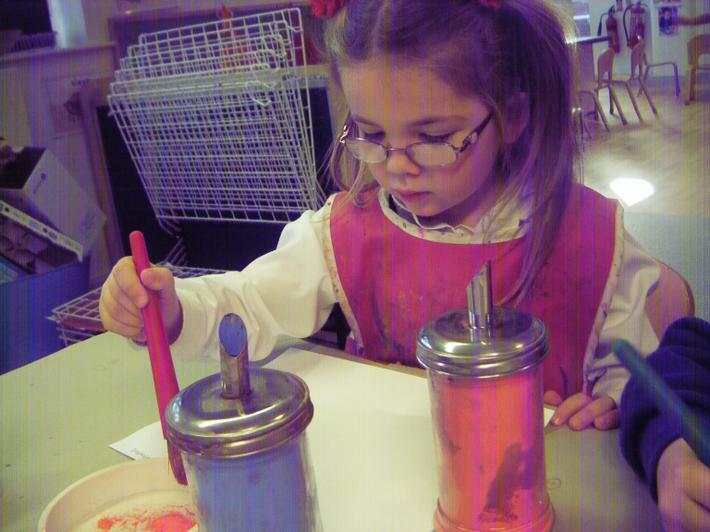 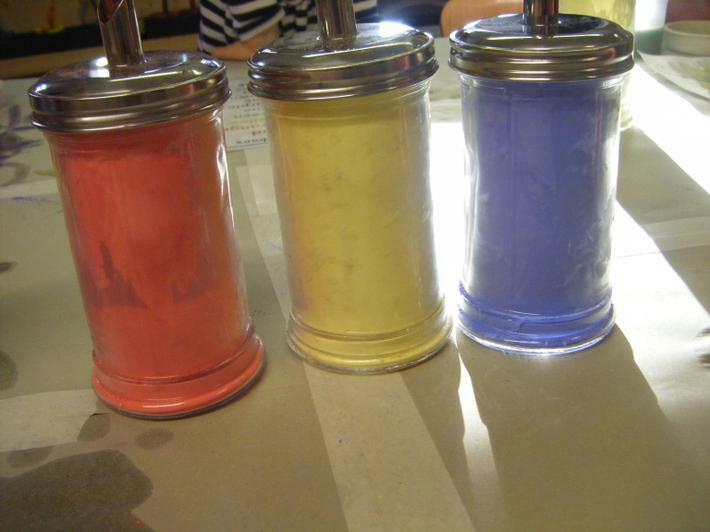 We used the primary colours of red, blue and yellow to mix other colours. 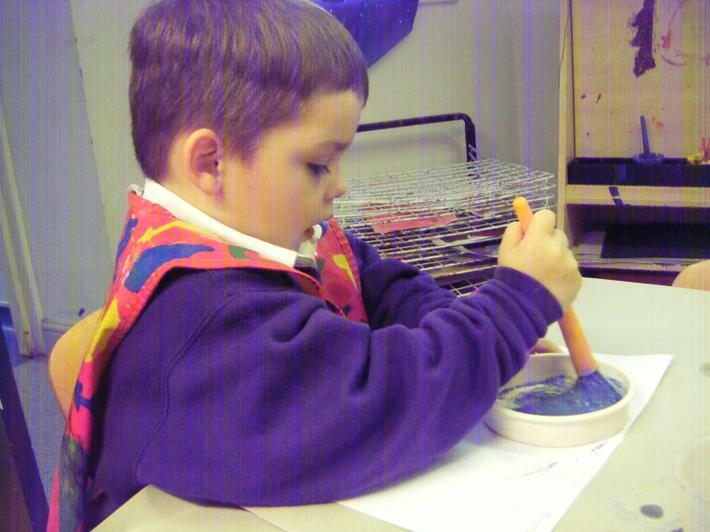 We talked to each other and Miss Leddy about the colours we made. 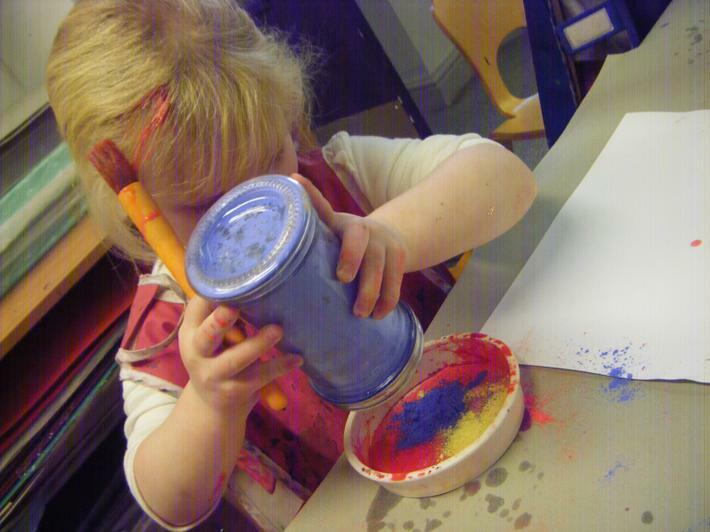 It was great fun investigating and finding out and gave us a lot to talk about.